Duarte bankruptcy attorney specializing in individual and business filings. If you are looking for an experienced lawyer, Call (626) 698-3414 and learn from the a specialist your options and make an informed decision. For a free, detailed consultation with a highly qualified bankruptcy lawyer, contact attorney Roland Kedikian and begin the fresh start your deserve. 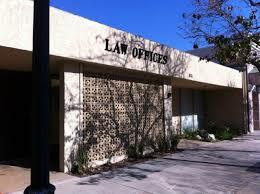 Our Law Firm practices exclusively in bankruptcy and we are located adjacent to Duarte in Arcadia to help you. Whether you have a hard case or many questions, our goal is to guide you through the insolvency process with no stress. 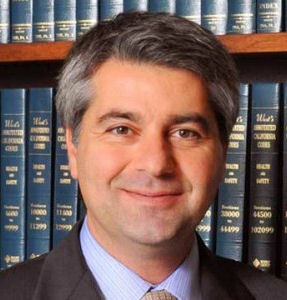 Experienced bankruptcy lawyer Roland Kedikian has helped Duarte residents discharge their debts since 1997. We understand the hardship debtors face. As a insolvency specialist we represent you and protect your assets. Call today, and learn your option. You don’t have to decide, just learn your options from the best rated lawyer in Duarte. Our free consultation will provide you with detailed options. You will never be pressured to retain our law firm. We pride ourselves on providing prompt and cost effective and affordable service to our clients. We do not charge just to give you information about your options. No Bait and Switch tactics. We will Quote you a Flat Fee Upfront that will cover everything from beginning to end. If you have been told by others that you do not qualify, make sure you talk to me. We have obtained discharge to many Duarte clients who thought they did not qualify. We have successfully represented clients through trustee audits and independent auditors and obtained discharge to high debt, high income individuals. We only practice in bankruptcy so we know how to use every deduction and expense to qualify you and wipe out all dischargeable debt. Chapter 13 is useful if you have a home facing foreclosure, and your goal is to keep your house. 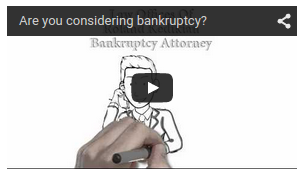 Let us analyze whether bankruptcy is right for you and protected your rights. Call now and ask to talk with me the attorney.